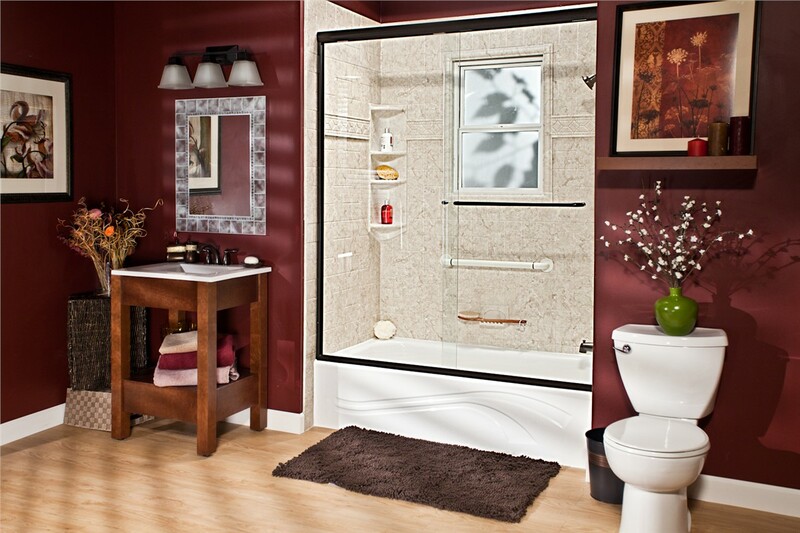 Have you always dreamed of having a sleek, modern-looking shower? Perhaps you need a bathtub instead of a shower for bathing small children, or you need to make your bathroom more accessible for an aging loved one. 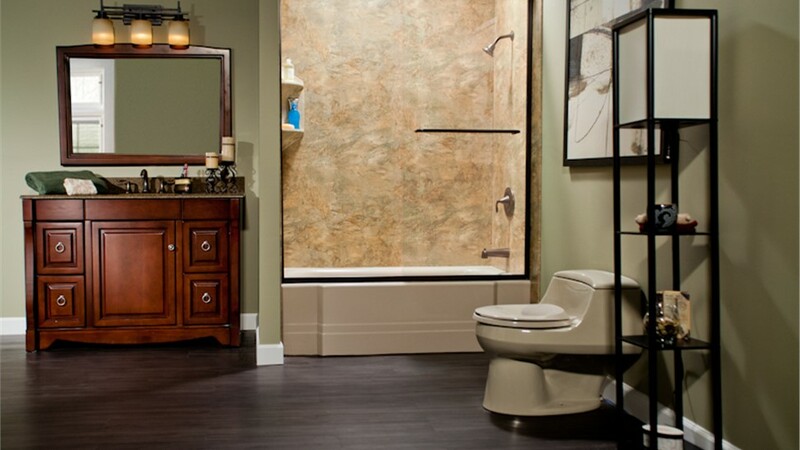 Regardless of your reason for planning a Boone County bathroom remodeling project, the most important thing is to find a company with integrity and experience to give you the value you deserve. At Bath Planet of Chicagoland, we have been providing impressive bath remodeling services for Chicago homeowners since 2001. When you choose one of our quality Boone County replacement tubs, you can completely customize it to suit your preferences. Our talented designers can suggest solutions for a variety of needs to create a bathtub that matches your home and your family's needs perfectly. From choosing the colors, styles, and accessories to ensuring that it will blend seamlessly into your current space, we work until you are satisfied with the results. If your current shower has tile and grout, you already know how difficult it can be to maintain a clean bathroom. 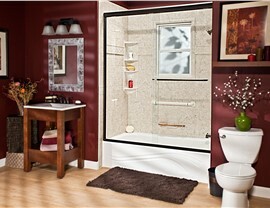 Fortunately for residents of Boone County, showers from Bath Planet of Chicagoland are easier than ever to keep clean. Because they are crafted from solid pieces of nonporous acrylic that resist mold and mildew growth, you can simply wipe your shower down and get on with your day. 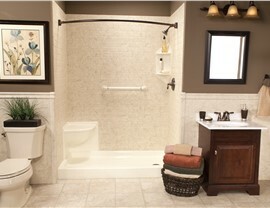 Don't be intimidated at the thought of replacing your old tub with a new shower or vice versa. 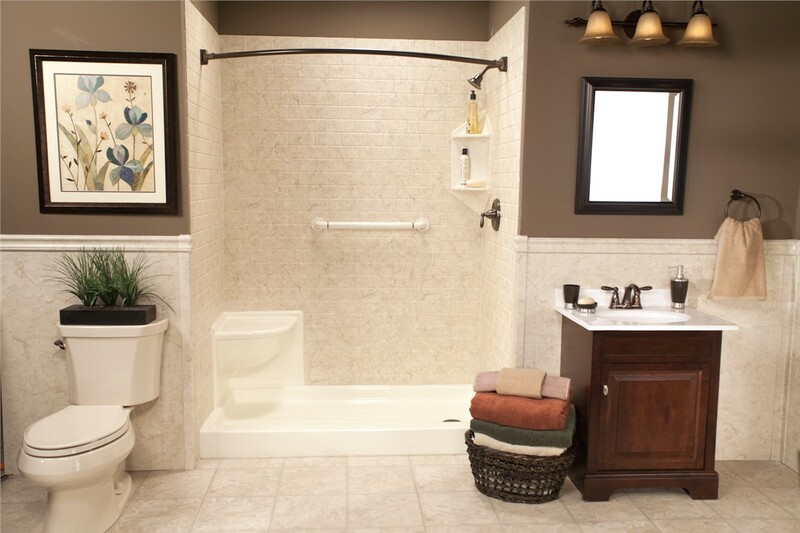 Our proven expertise with Boone County bath conversions means that we can easily handle the heavy lifting of converting your bath feature, leaving you with no mess, no stress, and a beautiful, clean, and durable bathroom. Just because you want a safe tub doesn't mean you should have to settle for a boring one. 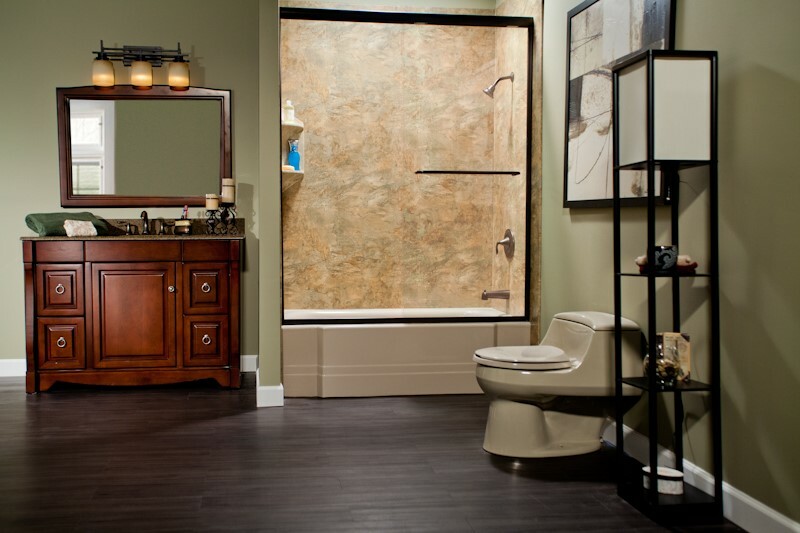 At Bath Planet of Chicagoland, we offer a wide range of customization options with our Boone County walk-in tubs. Not only can you choose the color and style to match your décor, but you can also decide which additional safety features you would find most convenient and useful to enhance it. Most people put off remodeling projects because of the time and effort it takes to complete them, but we can install Boone County barrier-free showers in as little as one day. We have the skills and know-how to be able to reduce the disruption to your daily routine, so that you can start enjoying all of the safety benefits that come with an accessible shower—with minimal inconvenience. 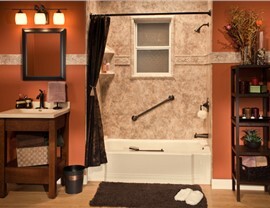 Your dream bathroom is just one call away! 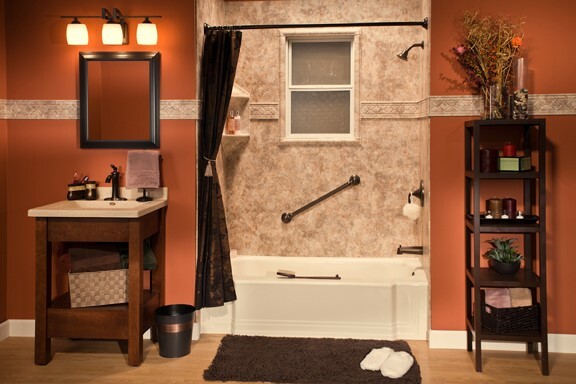 Contact Bath Planet of Chicagoland to learn more about the affordable bathroom remodeling products and services we offer in Boone County. You can even fill out our online form to request a free, no-obligation estimate.